Phuket, Moscow or Sunnyvale, CA. For the eighth issue, Companion Magazine steps beyond its European base and goes global. 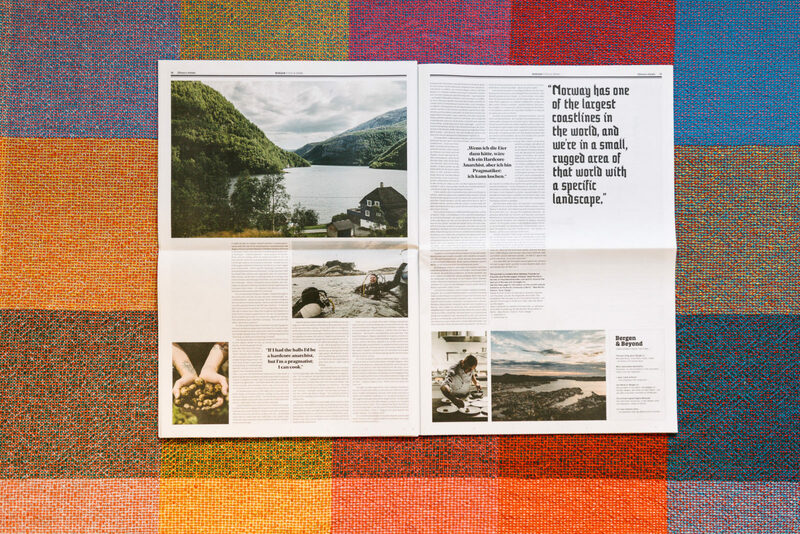 Created by Freunde von Freunden for 25hours Hotels, Companion is a periodical about the people who shape our cities. 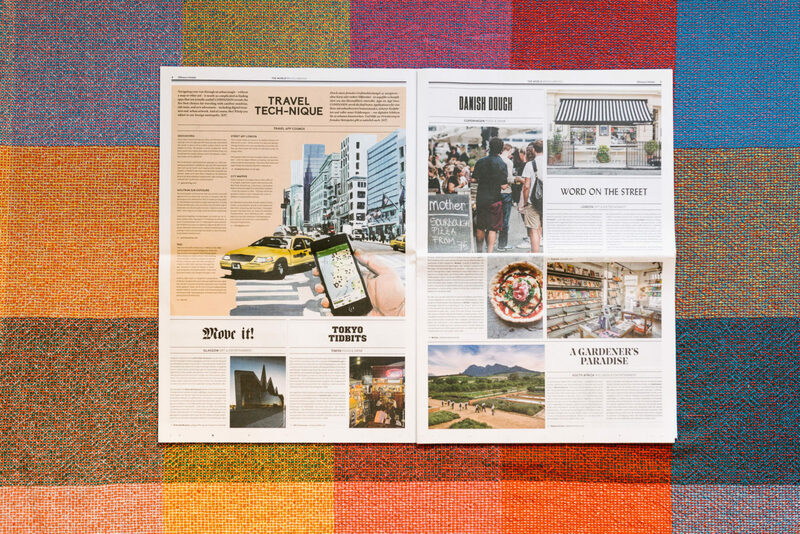 The travel issue looks broadly at being on the move: Not only do we pluck out worthy international pit stops, we also stop to meet global citizens in their home cities or chosen base. Many are familiar faces in the global FvF community like Christopher Haatuft, Bergen’s neo-Fjordic chef who taught us the true meaning of being a locavore. 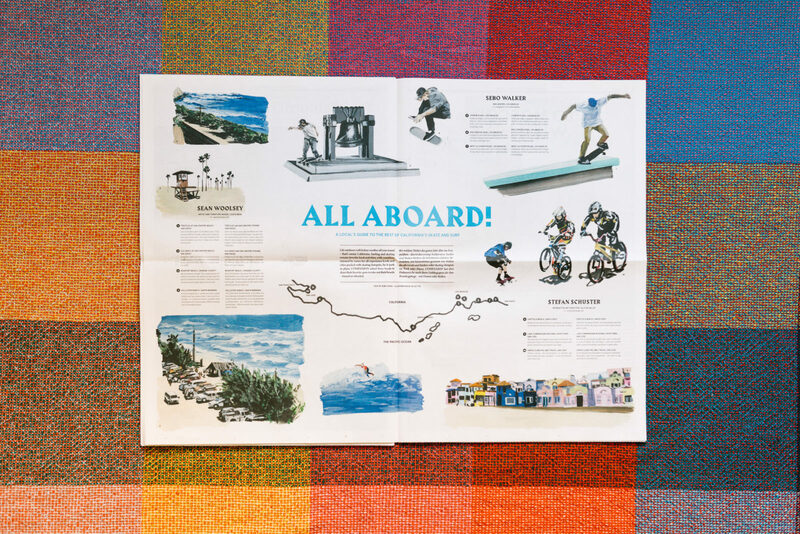 As always, the design comes courtesy of FvF’s mother agency MoreSleep: try the pull-out, local’s map of surf and skate along the Californian coast, illustrated by Alice Tye, or a guide to taking on NYC by bike with German expat Susanne Schaal. Paris is more than the Eiffel tower, the Louvre or a bridge heaving under padlocks. Past the Gare du Nord, there is a swathe of the city lesser trodden by outsiders. There’s perhaps no better guide to Paris’ northern quarters than local historian Alex Toledano. He takes Companion on a through-the-ages tour of the neighborhoods that have been shaped by the international cultures, stopping by smoky jazz bars and tucking into homestyle Indian cuisine on the way. 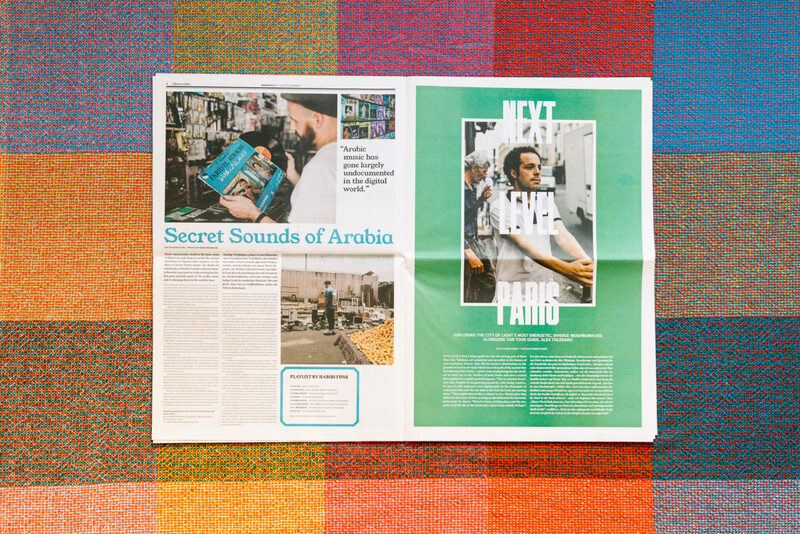 Join Jannis Stürtz of Habibi Funk and Jakarta Records as he journeys through Arab nations in search of local records from yesterday to digitize for the world to hear—but not before tirelessly tracking down the rights and asking for permission in person. 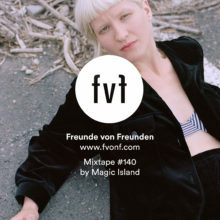 Jannis compiled a musical taster of his expeditions for our FvF Mixtape #111. 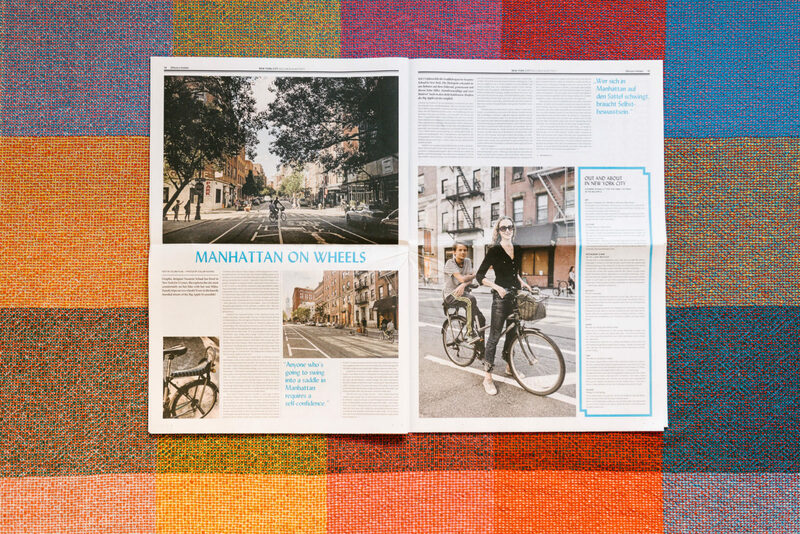 Ricarda Messner, founder and publisher of Flaneur Magazine, knows a thing or two about lingering on street corners. In Companion, she takes us inside the making of issue no. 6 in Moscow, where faced with the sheer size of the capital the publication extended their single street focus to chronicle the entirety of the city’s vast Boulevard Ring. Stay tuned for the FvF Mixtape with Jannis Stürtz and the guide to northern Paris with Alex Toledano. See the original articles with Companion protagonists Ricarda Messner, Christopher Haatuft, Stefan Schuster, and Sabine Hueck.